Have peace of mind knowing your family and home are secured around the clock. Our residential systems are custom tailored to meet the needs of every home across New England no matter the size or setting. 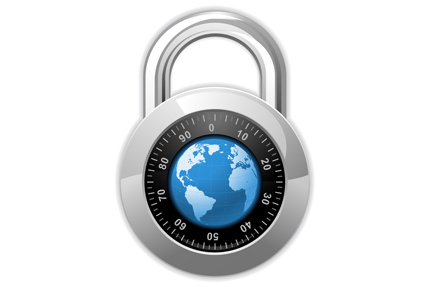 Protect your business from intruders who wish to cause it harm. Our team of sales engineers design and integrate state-of-the art systems that will meet all your security needs. Whether you’re a large scale hospital or a small family owned shop, we have you covered. Increase your security by having your residential or commercial systems monitored 24/7 using a landline or the latest internet or cellular communicators to notify the appropriate authorities and personnel. Click on each highlighted item to learn more about Monadnock security integration. As we celebrate our 20th anniversary, Monadnock Security Systems continues to offer sales, service, & installation of both residential and commercial systems including burglar alarms, access control, real time cellular video, video surveillance, fire alarms, environmental detection systems and more. 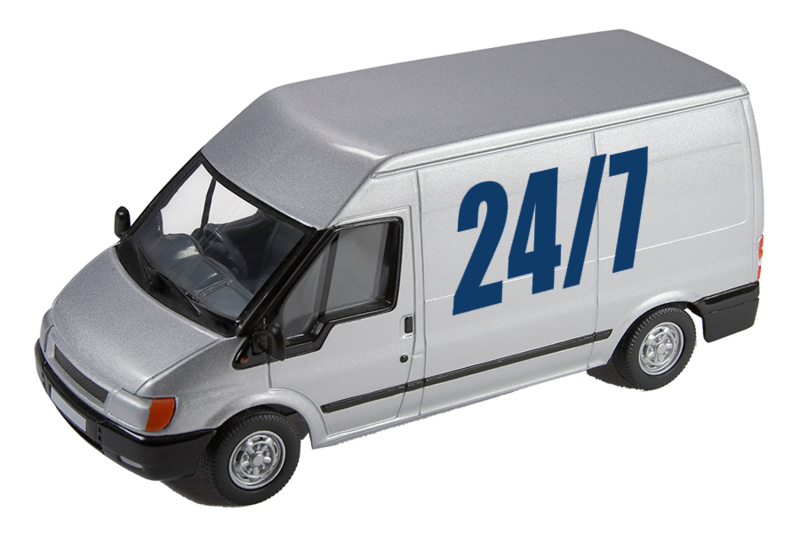 Our monitoring service is always 24/7. 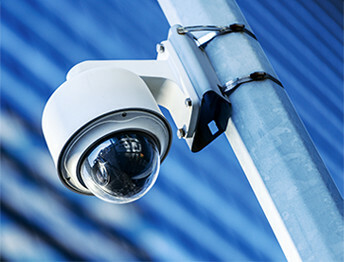 Our engineering staff specializes in custom and unique system designs tailored to the type of facility, staffing, and electronic security you may need. 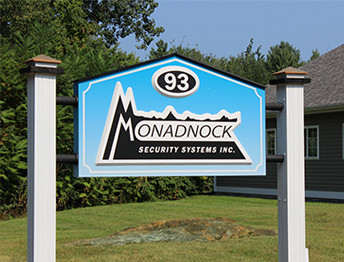 Monadnock Security has been designing and installing state-of-the-art, integrated systems with remote monitoring and maintenance since 1994. We are a privately owned company servicing the New England corridor. Whether you lease, own, or rent a house, apartment, warehouse, business, shopping center, place of worship, or building, we have you covered. Our equipment services Department of Defense locations, DOD sub-contractor facilities as well as local area hospitals, businesses and the residential community. We offer our clients the ability to perform full system integrations and custom specialty applications. This is made possible by our staff’s elaborate technical backgrounds and years of experience in the field of electronic systems. Thus, we are able to integrate non-conventional systems & interface other hardware manufacturers for custom modifications at the technical level. This enables our clients to have an entire system functional to their specific needs. 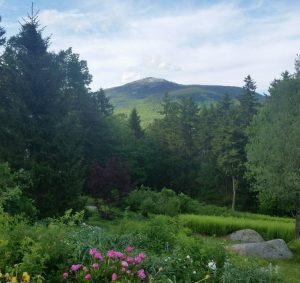 Monadnock Security takes great pride in providing our customers with the highest level of customer service. Because of this, we have customer and technical support standing by 24/7 to answer any questions you may have giving you the ability to get solutions at your convenience. Scheduling service calls for new equipment, inspections, or troubleshooting a device is done hassle-free by giving us a call at our office, emailing us, or by sending your request using the Contact Us feature here. Our sales team specializes in providing our customers with options and solutions for any application. To request a free quote or to make an appointment for a site visit, simply give us a call and we’ll provide you with the solutions you need. Cut back Hedges and foliage from windows and doors to eliminate hiding spots. Keep your premises looking occupied. Use timers to operate lights, leave radios on. 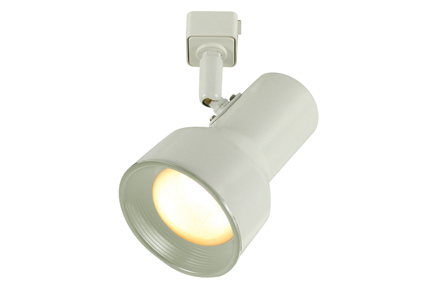 Keep the outside of your premises well lit. 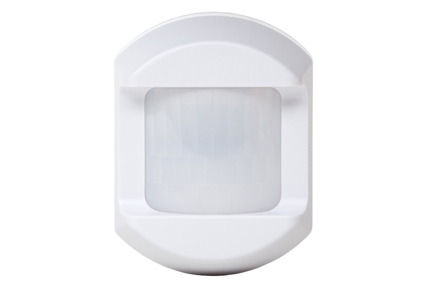 Place lighting towards doors and windows. Check your outside lights regularly. Never leave a spare key hidden outside. Use deadbolts and extra locks, Install peepholes in doors. Secure windows and sliding doors with bars. 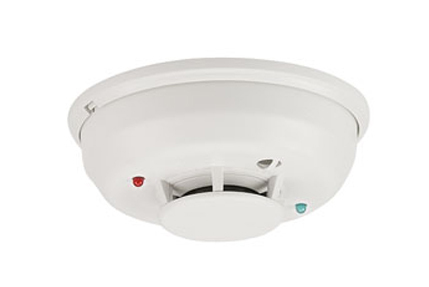 Install smoke detectors and portable fire extinguishers. Invest in an interior sprinkler system. Plan a fire escape route and a meeting place outside. Mark valuables with your license number or birth date. 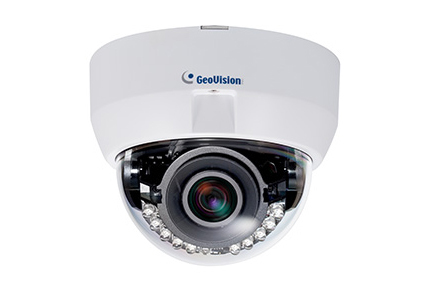 Take a video of your home or business inside and out for insurance purposes. 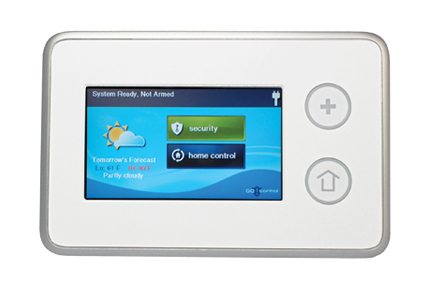 Access Control lets you decide who has permission to enter your home and more specifically, which parts of your home. 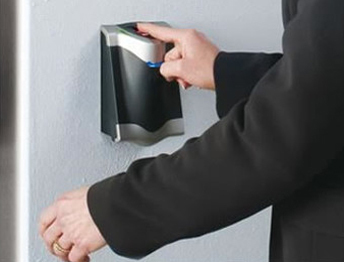 Access Control will only permit access to those you allow to enter and will track their entries. 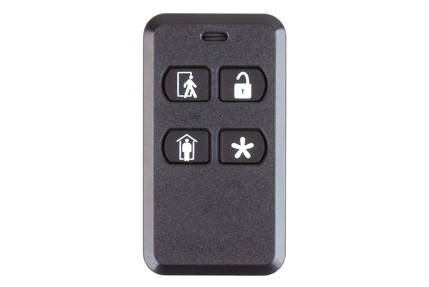 Keypads are the window that allows you to see the status and functionality of your system. 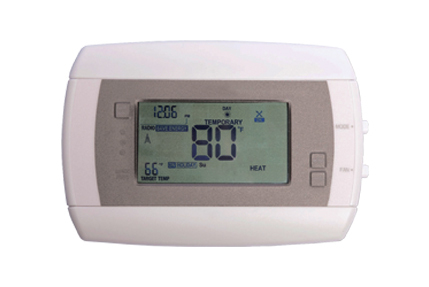 They allow you to control your system as well as give you trouble and alarm notifications that have occurred. They also possess additional features such as Touchscreen and Voice technology, weather status and alerts, and email notifications. 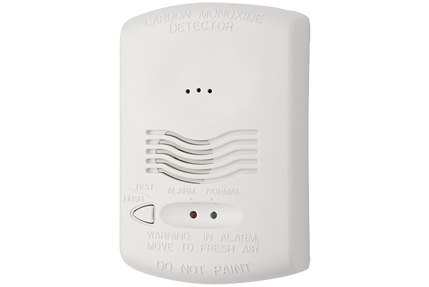 Carbon Monoxide Detectors help save lives by alerting you when carbon monoxide is present in the air. This lethal gas is odorless, colorless, and can only be detected by an inspected Carbon Monoxide Detector. Copyright © 2019 - Monadnock Security Systems, Inc.